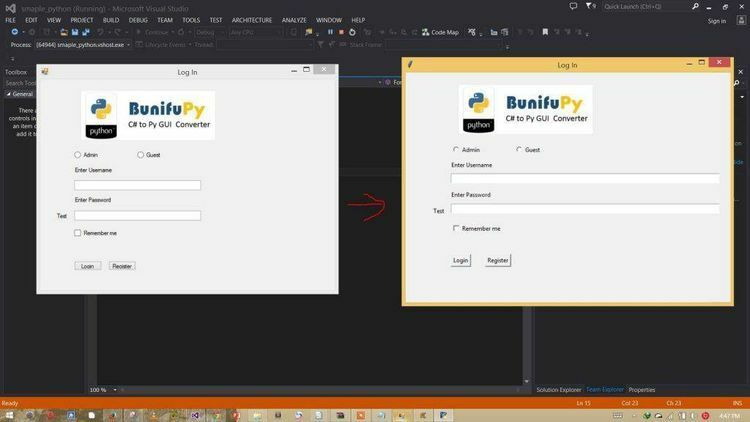 Visual Basic to Visual C++ forms converter! Convert VB forms into SDK DIALOG scripts. VB (or any other) prototype. Never reinvent a form again! Supports VBX controls under Visual C++. menus, controls, color, font and position. Visual Basic to Visual C++ forms converter. Convert VB forms into SDK DIALOG scripts. Use to make fully functional product from VB (or any other) prototype. This file contains our distribution policy and product information. ..and as long as we do not request that you stop distributing this software. essentially anything you want as long as you follow these simple rules. your way so long as you are honest with our mutual customer. Customer Support: 90 days with purchase. product developed using MS Windows SDK. forms between VisualBasic and VisualC++. screen as a DIALOG script.